It’s a common theme out there. From family comes some of life’s most memorable and often challenging moments! That’s probably why the theme makes such compelling content if the available torrent of familial-based shows are any indication. Now let’s check out some of last month’s kindred highlights! 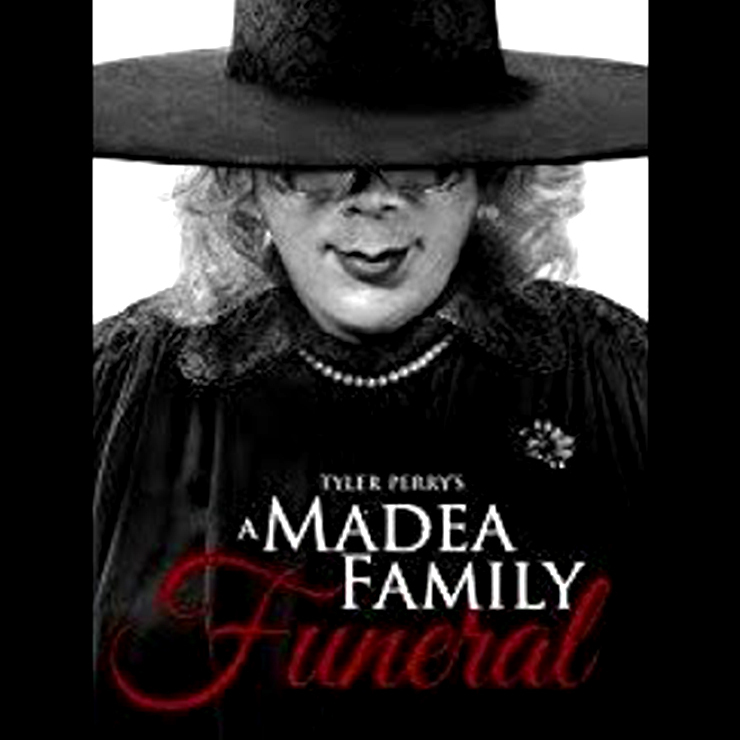 Tyler Perry‘s done it again with new flick, “A Madea Family Funeral”. Watch the hilarious nightmare when the family finds themselves in Georgia planning an unexpected funeral. Songtradr artist, Patti Drennan soothes us with the smokey track, “Laid My Burdens Down” which has found a place in the soundtrack. 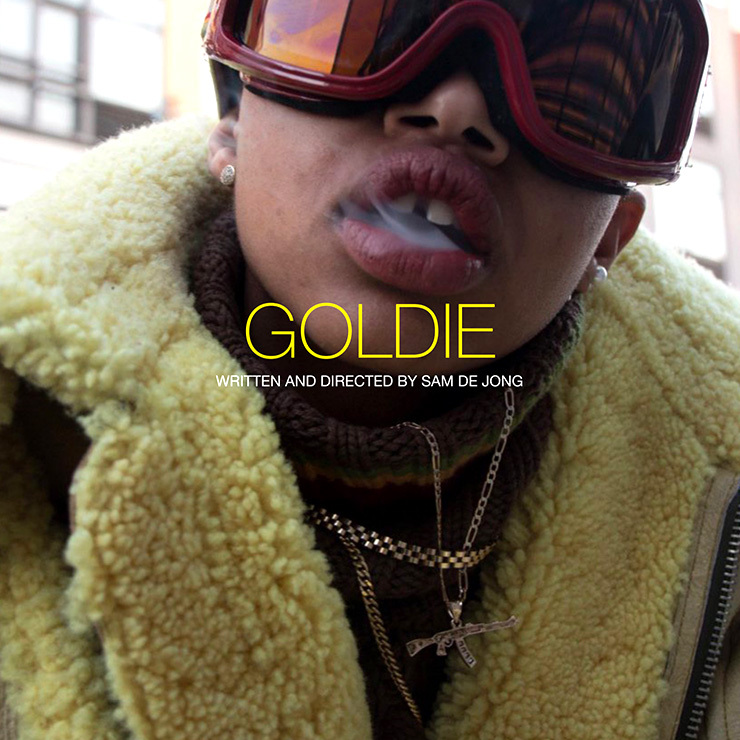 Vice’s upcoming film about a precocious teen from the projects named “Goldie”, deals with the trials and tribulations of her dysfunctional family while pursuing her dream of being a dancer. As with all Songtradr artists, we’re proud to announce that Kritikal’s stirring track, “Voices In My Head” has found a placement in the film. Fenty Beauty by Rihanna brings their own order with a plethora of tracks from Songtradr for its new online tutorials. Ever wondered how to go about licensing from us? Take it from these guys. This 10 track body of licensing was done via our music team as well as by the client themselves through our simple check-out process. Artists licensed: Shawn Boissinotte Alexis, Ben Garlock, Liza Nicklin, Xai, Michael Benoit, Maksha, Conte Tribal Project, Like Magic and our own Bentley Foy. 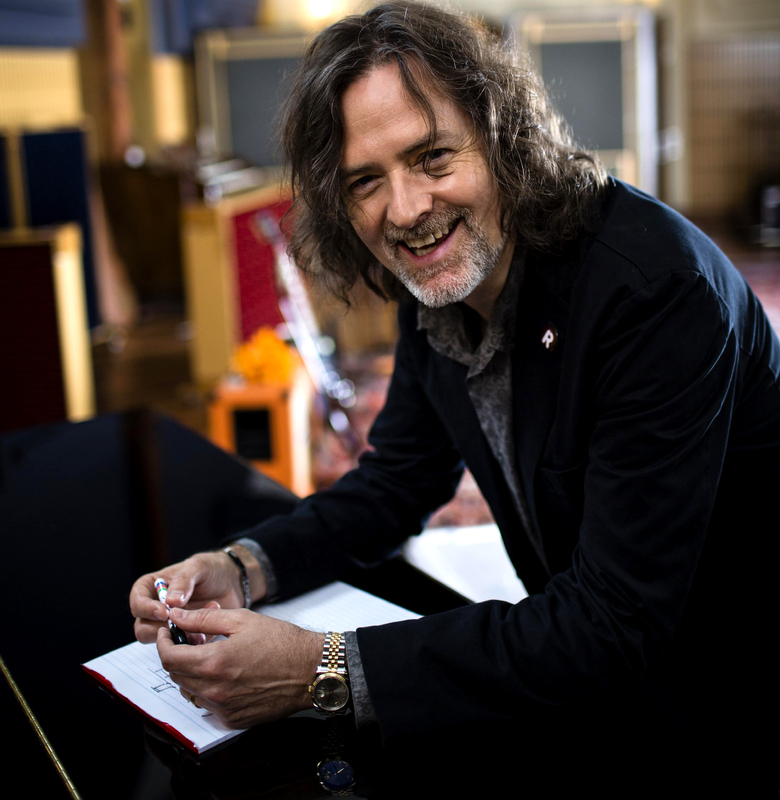 Award-winning composer, David Hirschfelder, (pictured) Belle Jewel, The Felix, FROIDZ, Alex Khaskin and Shallows were July’s fab featured artists. These spectacular creative minds were featured in our promo blasts as well as on our buyer landing page. 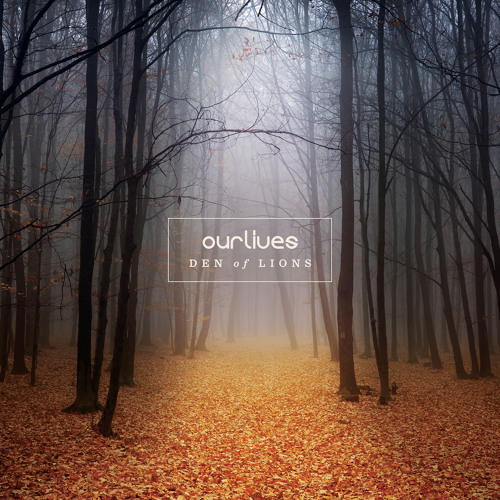 Well worth listening to! 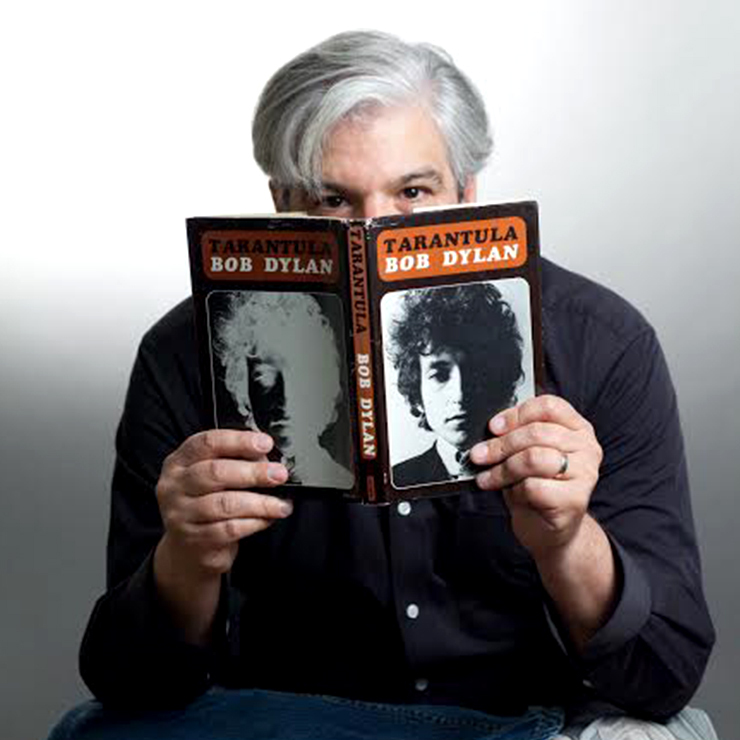 Rockstar music supervisors, Angela Jollivette and Gary Calamar (pictured) were July’s guest curators. Check out their very cool playlists! July’s College Radio Selects continues with this month’s 5 hot artists chosen for promotion across 300+ college radio stations around the country through our partnership with one of America’s leading promoters. Congrats to The Rumble, Charlie, Globuldub, Ourlives (pictured) and Future Kings of Denmark. Songtradr Success Story! 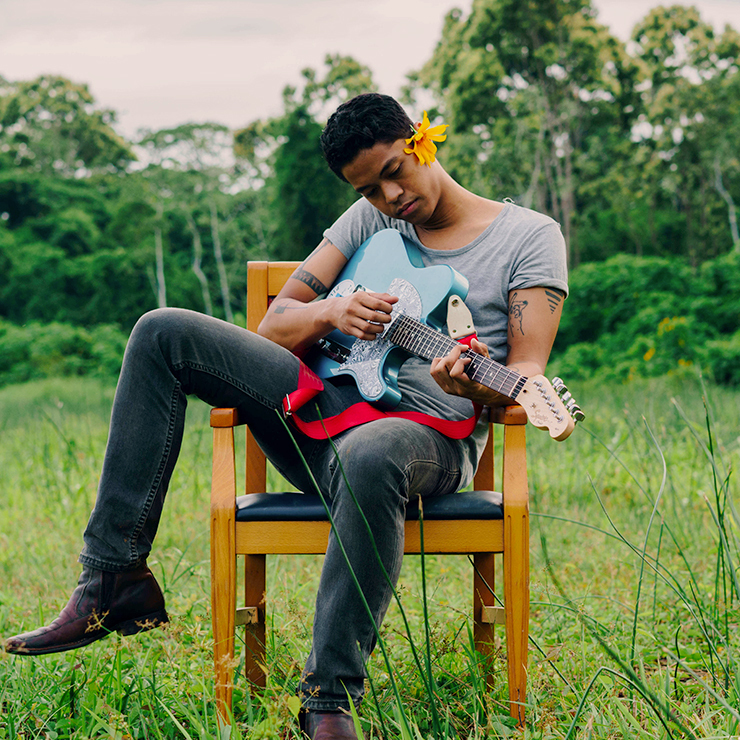 Read our article on how Carter, Suriname’s first artist to be synced to TV, was discovered on Songtradr! Music lover, writer, content creator. Here for all of your music needs.